According to a recent article in the New York Times, some of the city’s busiest hospitals are practicing a disturbing new trend when it comes to protecting themselves from mistakes. Many hospitals have reduced the amount of medical malpractice insurance coverage that they pay for, and some facilities are even completely forgoing malpractice insurance. 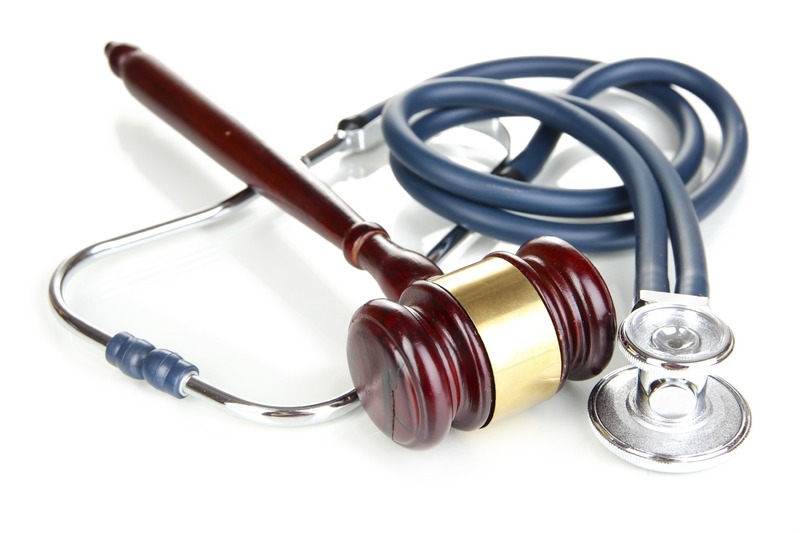 Because of increasing insurance premiums and budget problems, these hospitals cannot afford their malpractice insurance, so some of them have created in-house funds to save for potential lawsuits, while others will simply face that time when it comes. In much worse case scenarios, hospital executives are even already closing or planning to close entire departments in order to brace for the possibility of a lawsuit. As one legal expert told the NY Times, this is essentially a very bad idea. The majority of hospitals that are moving ahead with only some or no malpractice insurance are believed to be generally located in poorer or financially inferior areas. However, there is no official record for New York City hospitals that lists which hospitals have malpractice insurance and which do not. In some cases, hospitals that are self- or partially-insured have systems in place in which they reimburse physicians and surgeons for full malpractice coverage. Ultimately, hospitals that operate without medical malpractice and pay for any and all accidents out of the operational budget are believed to be destined to fail.